เส้นผ่านศูนย์กลางรู "89-152 mm 3 1/2""-6"""
เส้นผ่านศูนย์กลาง ของ Rod เป็นท่อ ขนาด 3 1/2"
ข้อมูลอื่นๆ Topvinsch. New hydraulic pump. Refurbished boom cylinder. 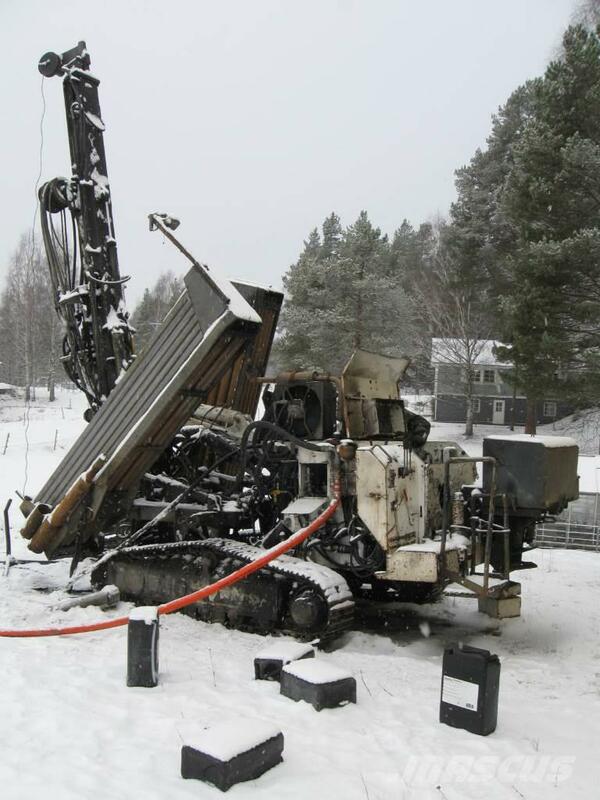 Can drill down to 300 meters depth with 5½ "(140 mm) drill bit. No accessories or drilling equipment included. Information submitted and data from our clients.